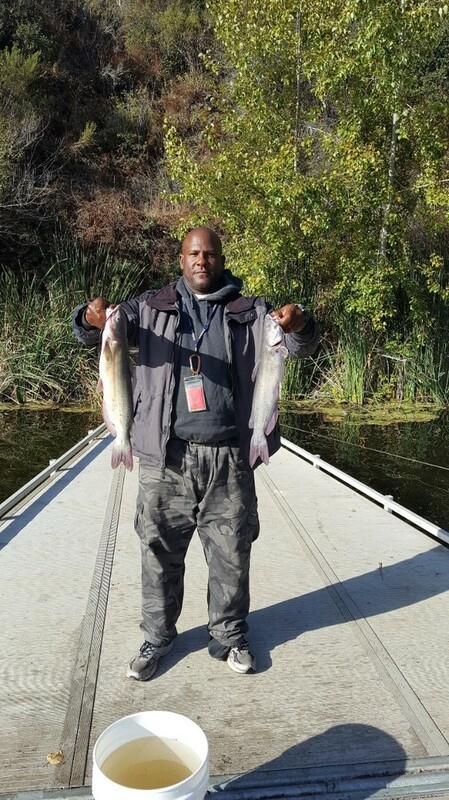 Try fishing for Catfish at Channel Point/Loma Island area or north-west dock with worms, chicken liver or shrimp. Trout fishing has slowed down. Black Bass have been biting with artificial baits or lures anywhere around the lake. Crappie or Bluegill has slow down. Try using lures or worms anywhere around the lake.